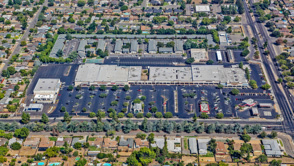 Ashlan Park Center is a 150,000 SF grocery-anchored shopping center located in Fresno, CA. 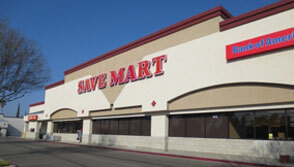 SaveMart and dds Discount anchor the property. 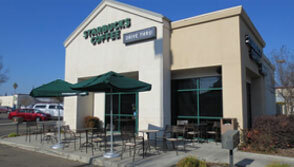 The outparcels include Dollar Tree, Starbucks, Arbys and Chevron. 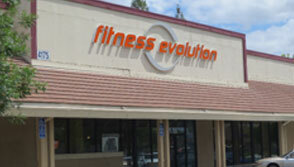 Soma Capital acquired the loan in 2013 and implemented an active management and capital improvement program to stablize and exit the property in 2018.